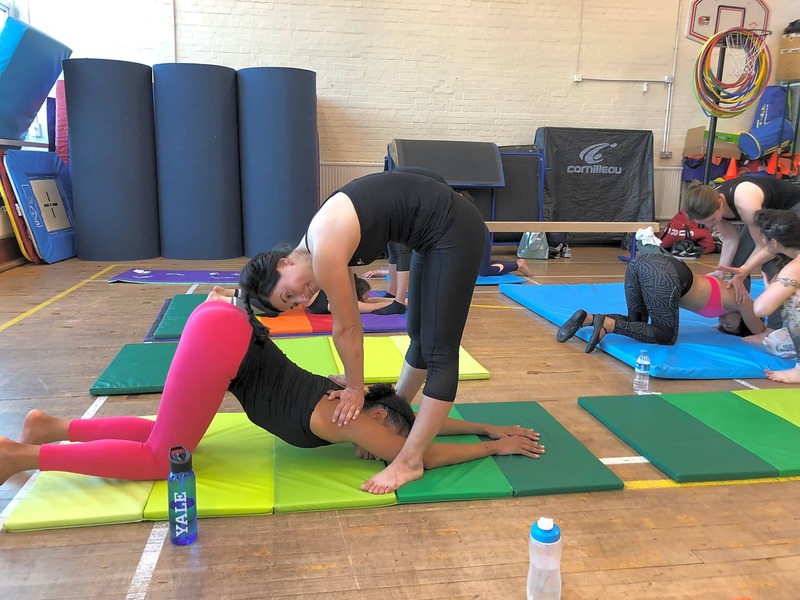 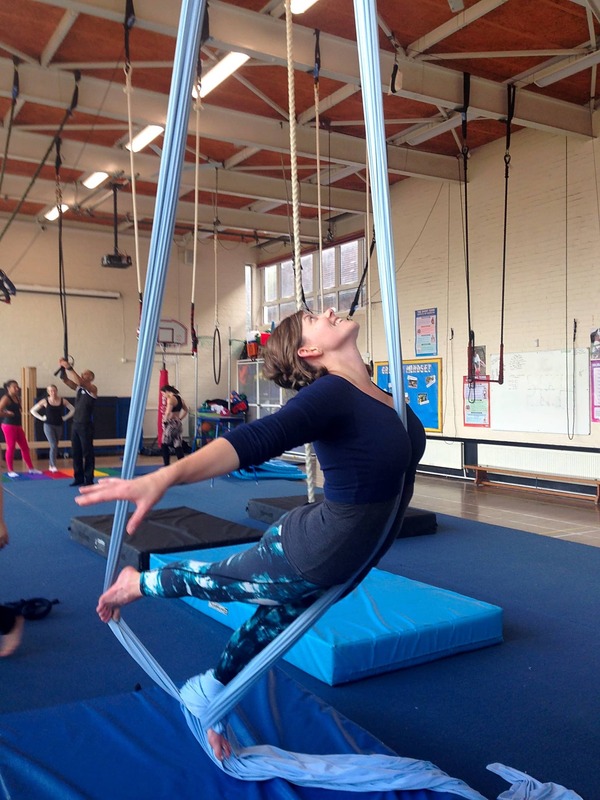 Our classes offer a stimulating way to exercise and keep fit. 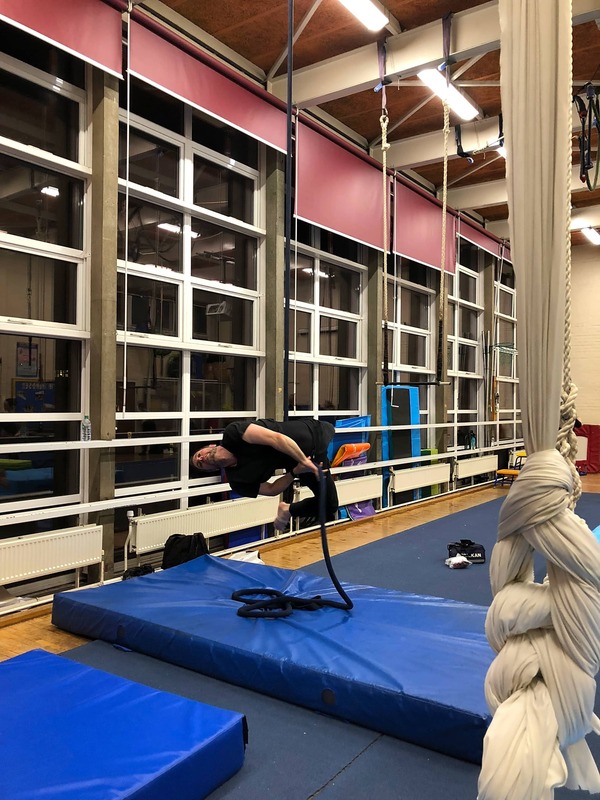 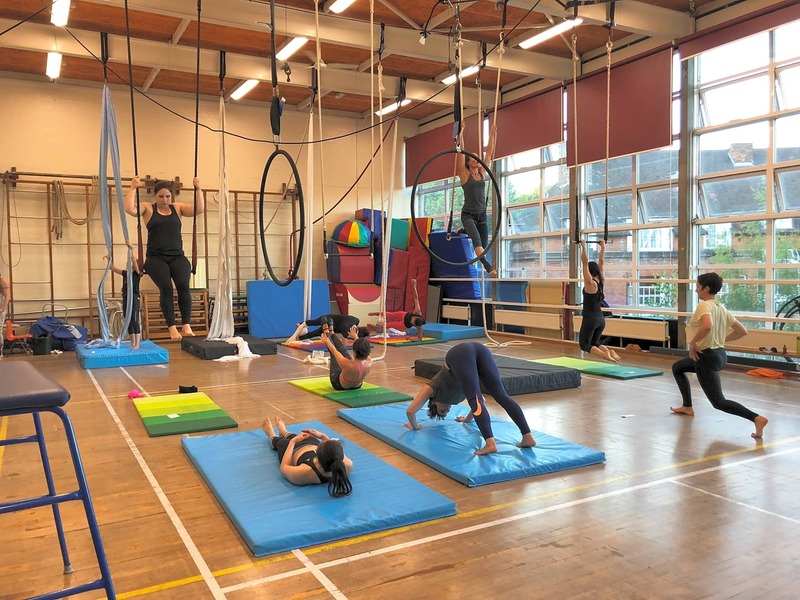 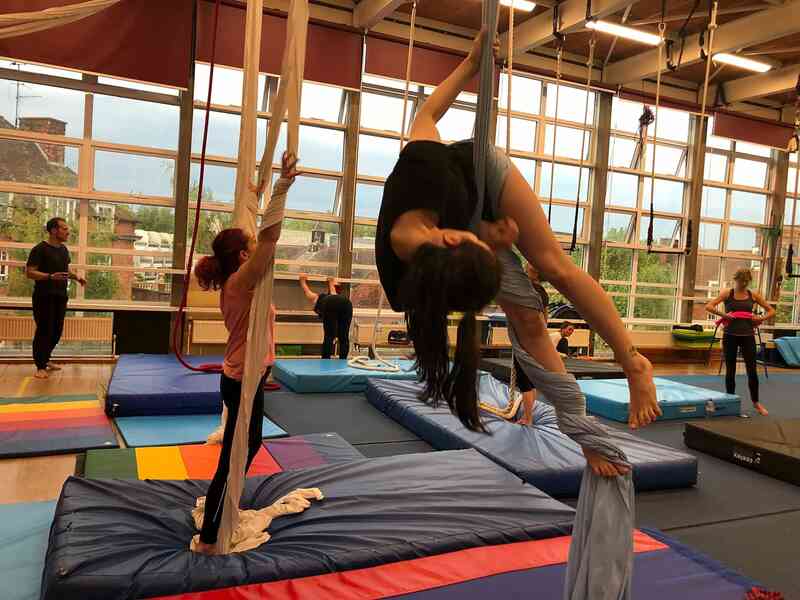 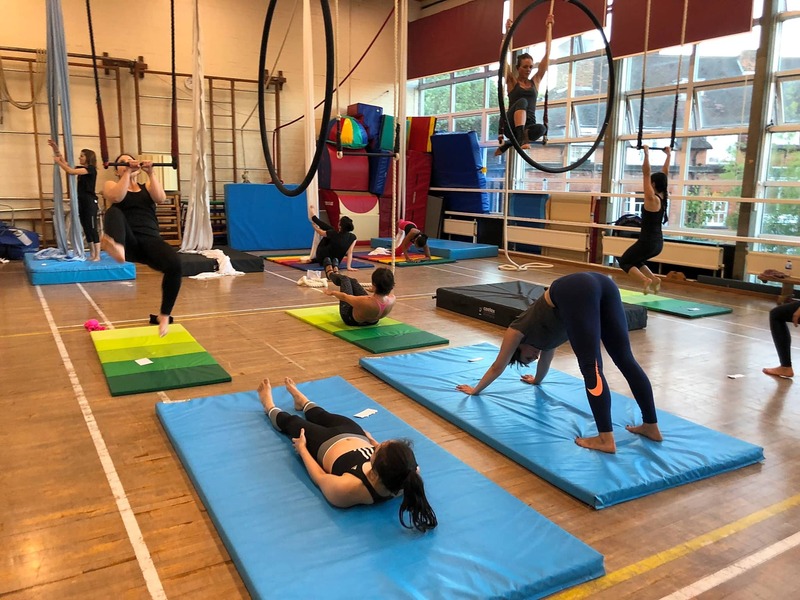 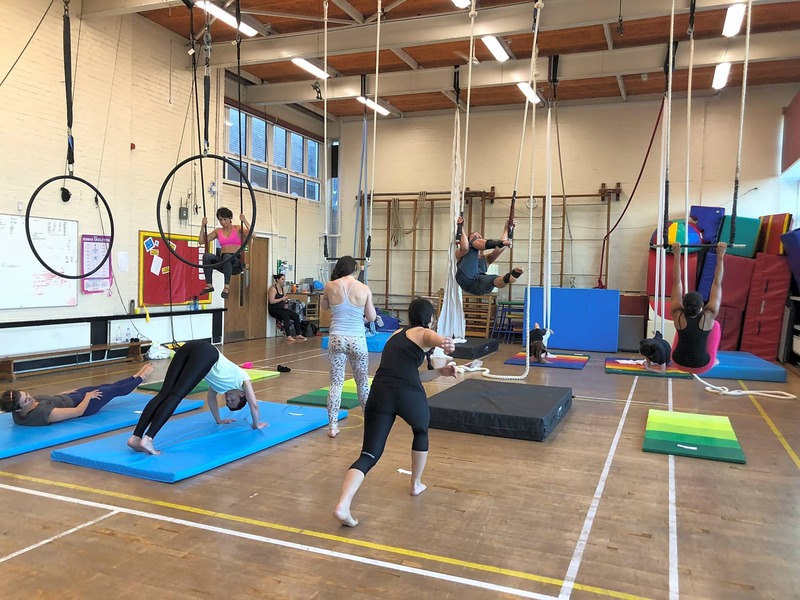 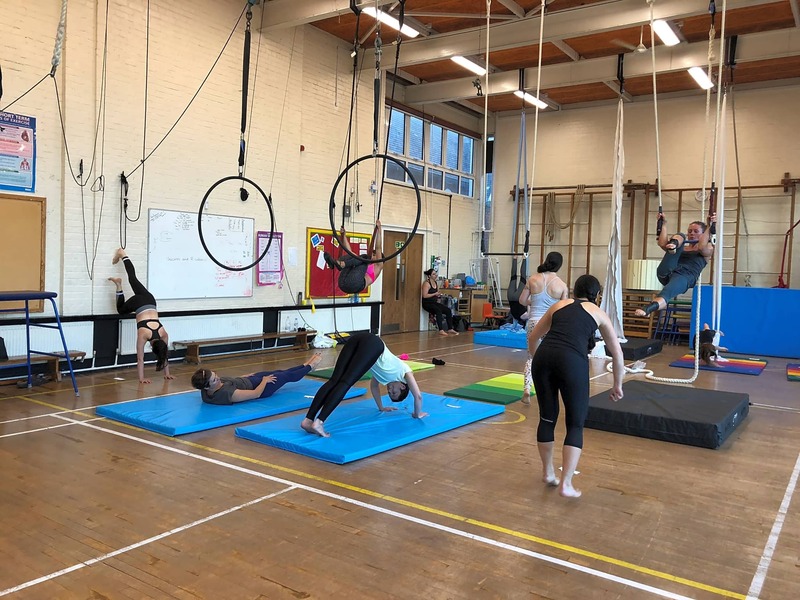 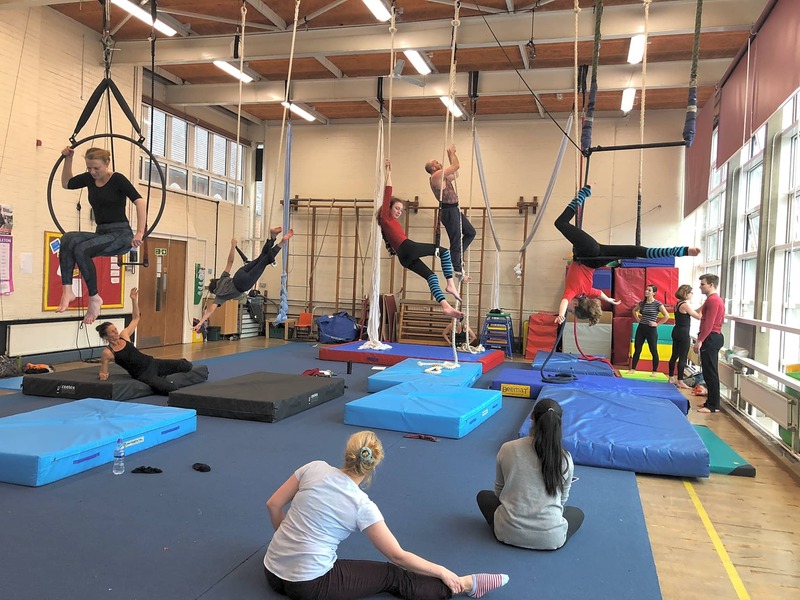 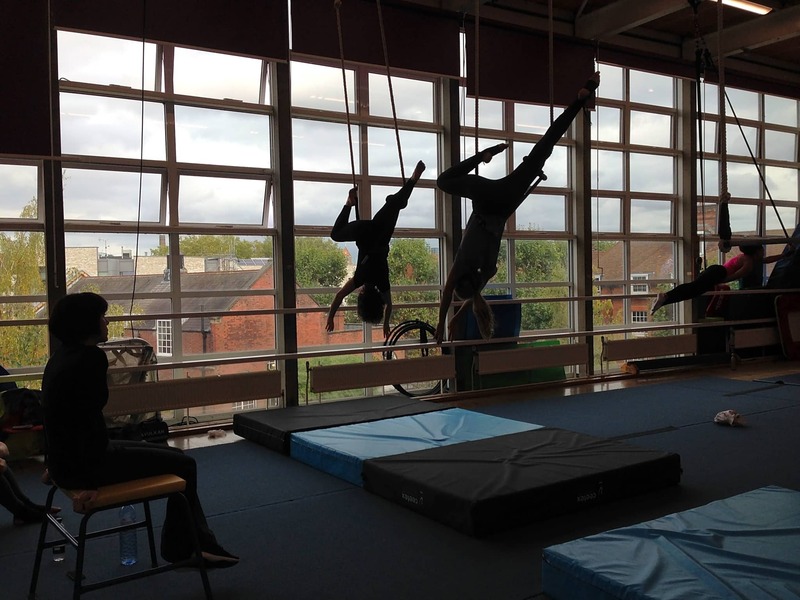 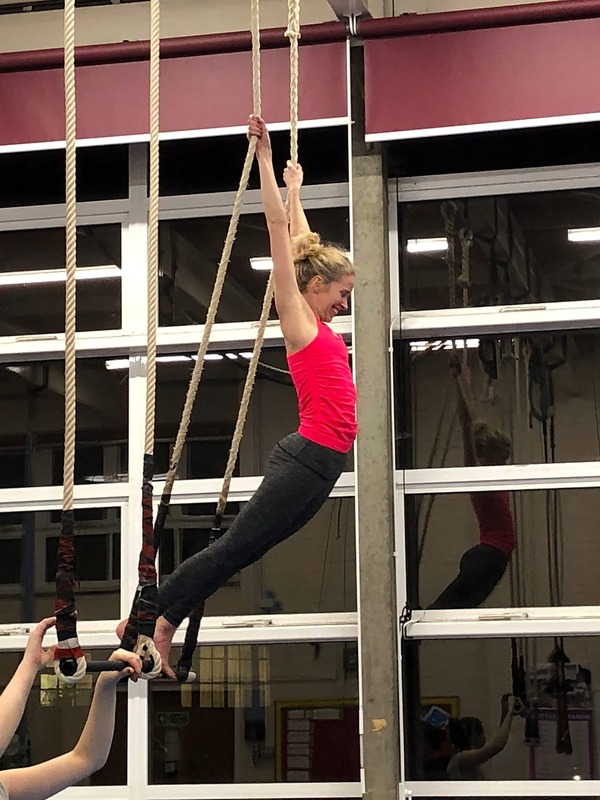 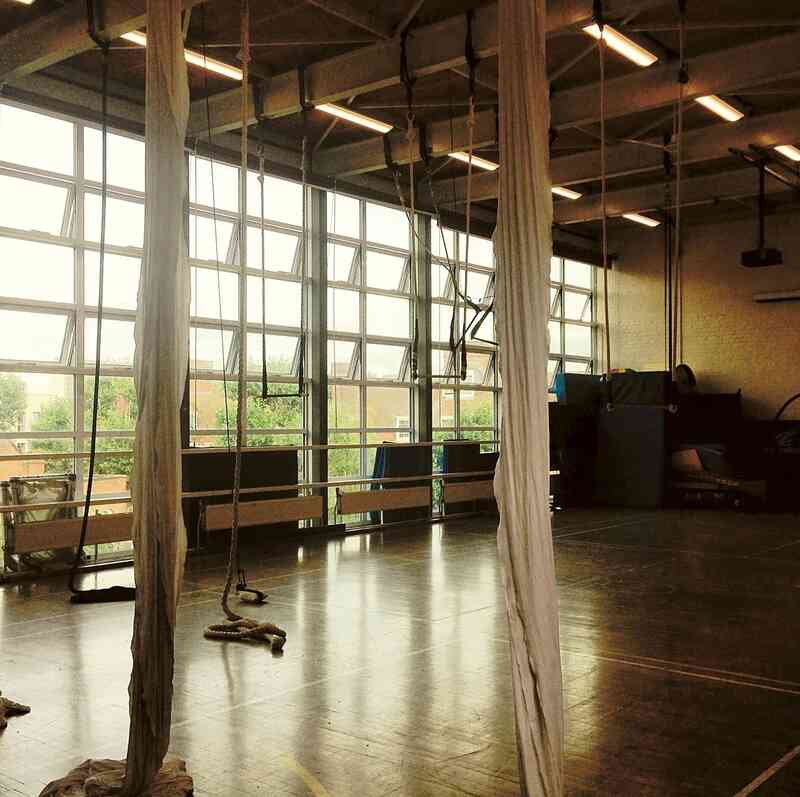 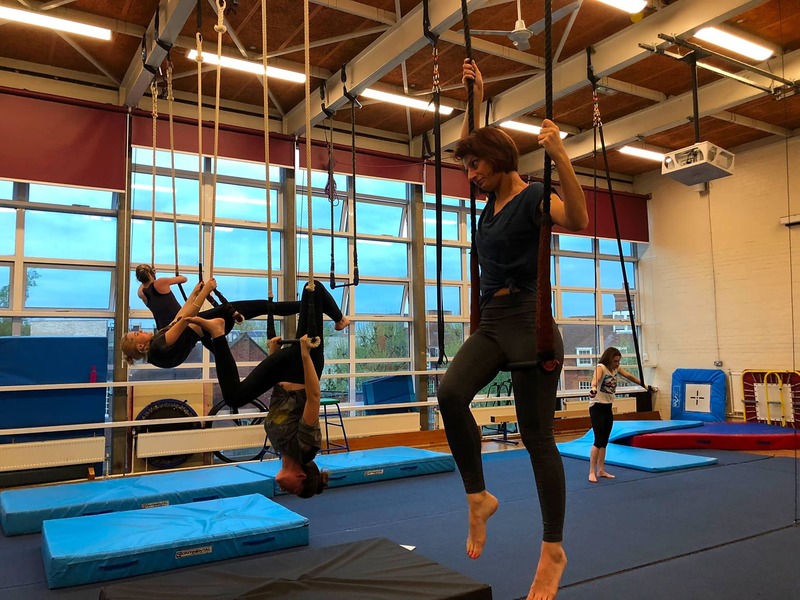 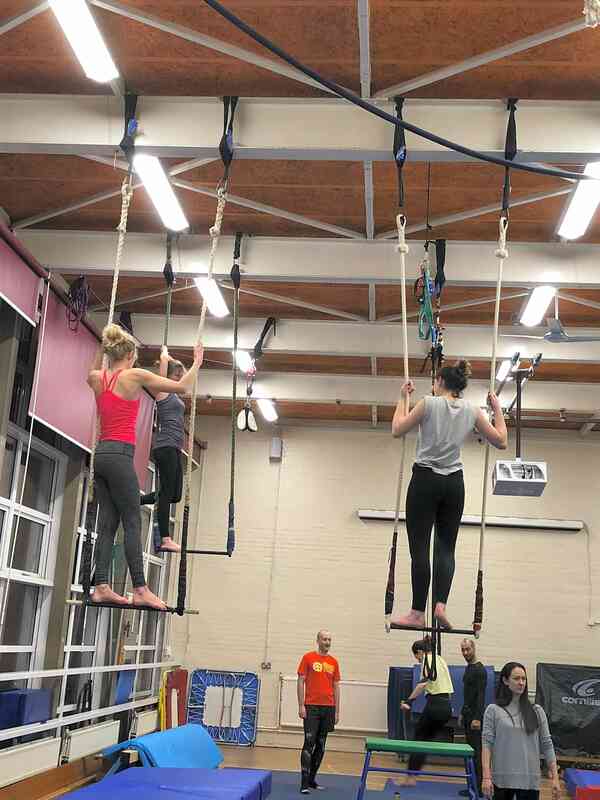 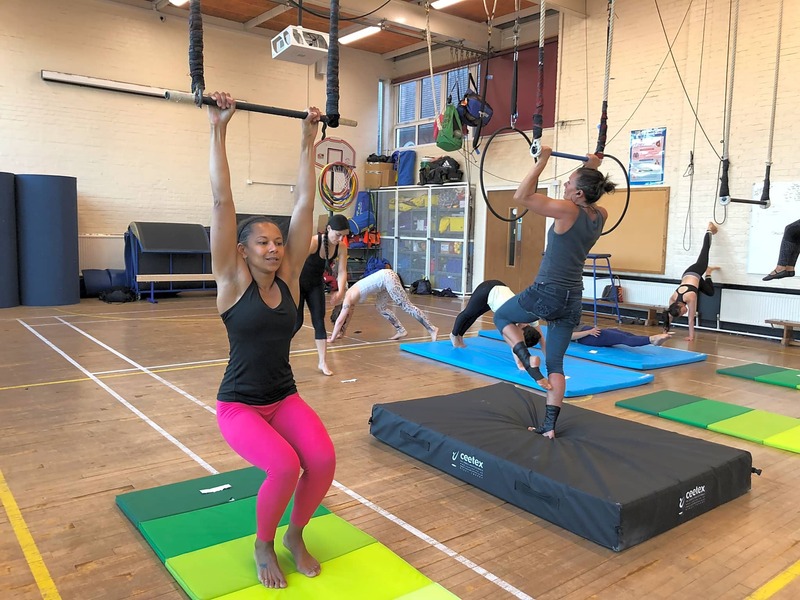 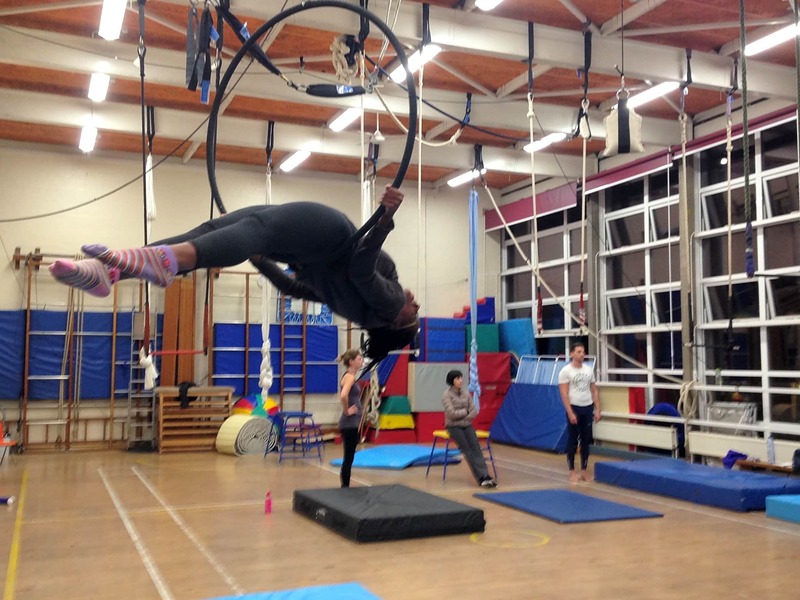 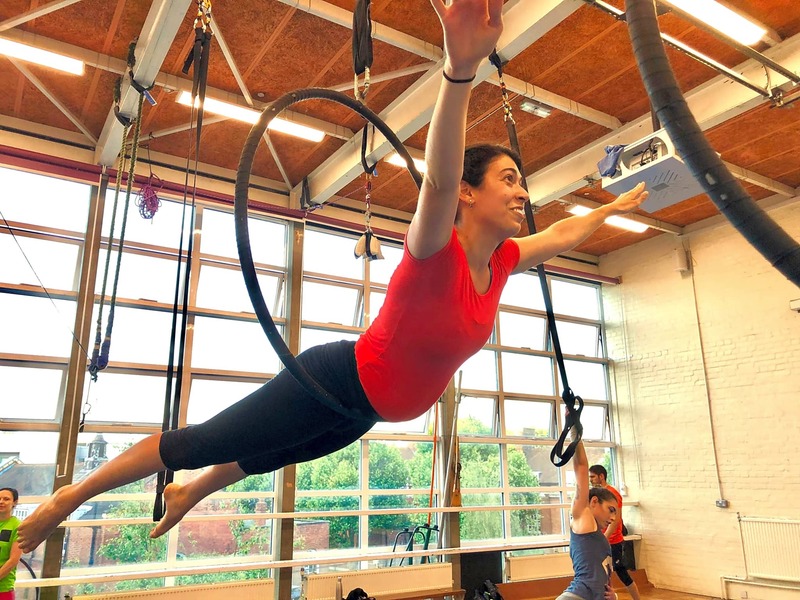 We focus on the gradual development and safe progression of aerial conditioning in a supportive, friendly and fun environment for beginners as well as more experienced aerialists. 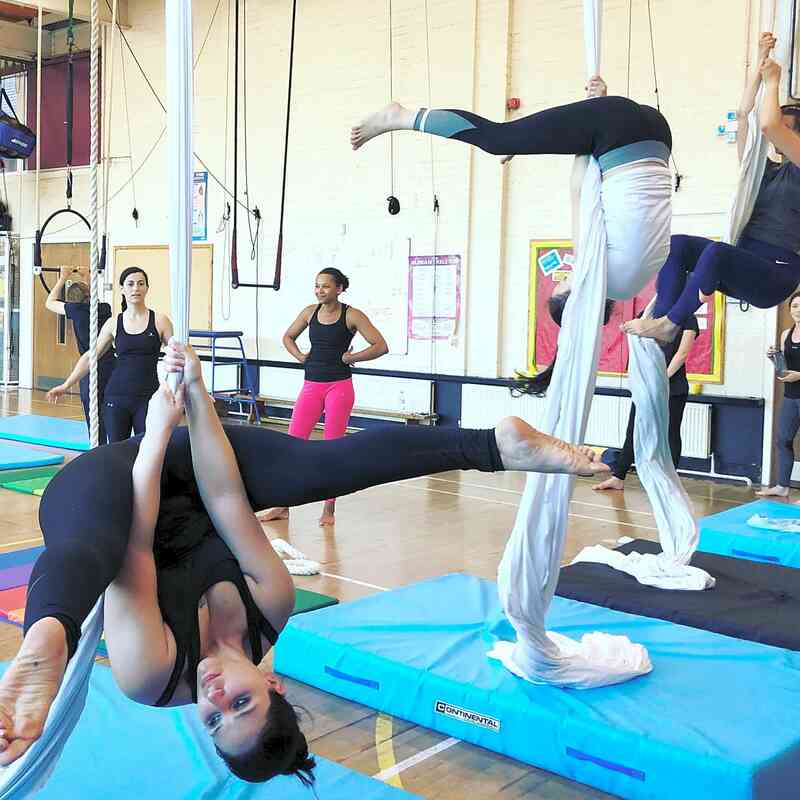 Aerial Days classes are taught by skilled aerial teachers that have trained and performed as professional circus aerial performers. 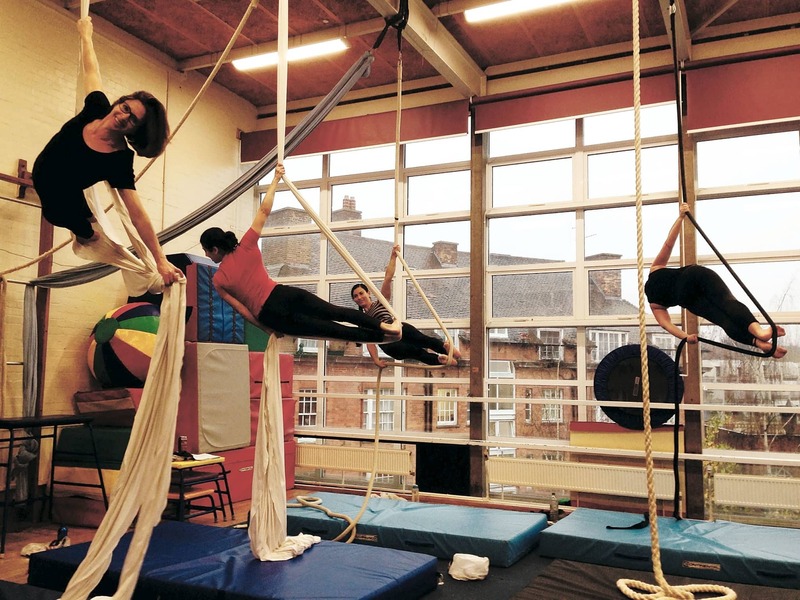 Our teachers strive to develop and cultivate effective and fun teaching practices. 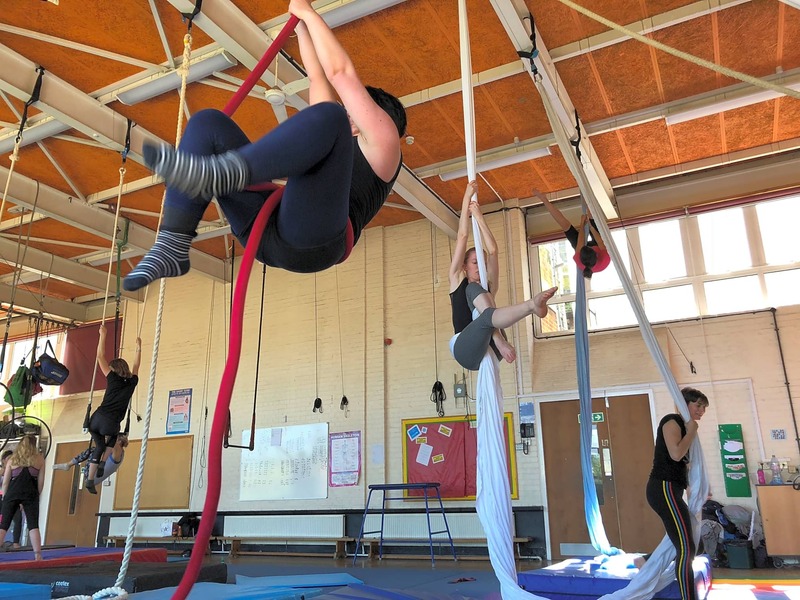 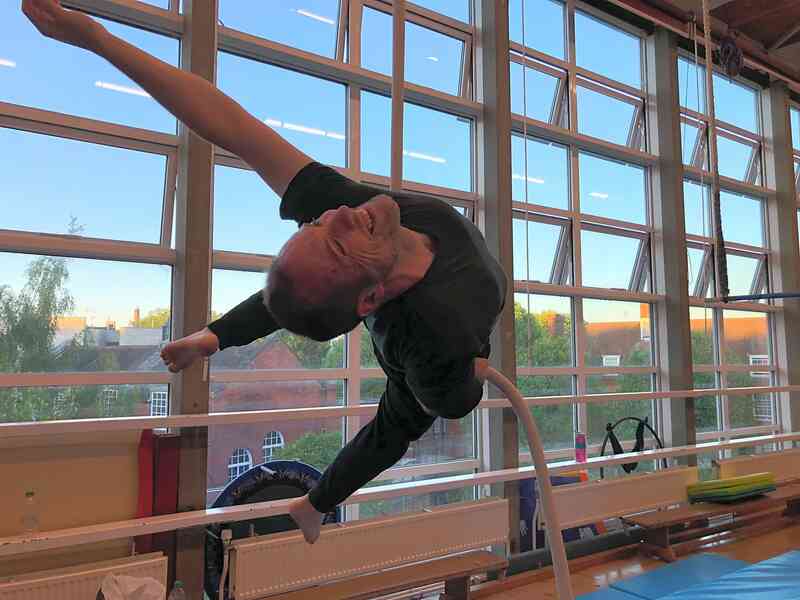 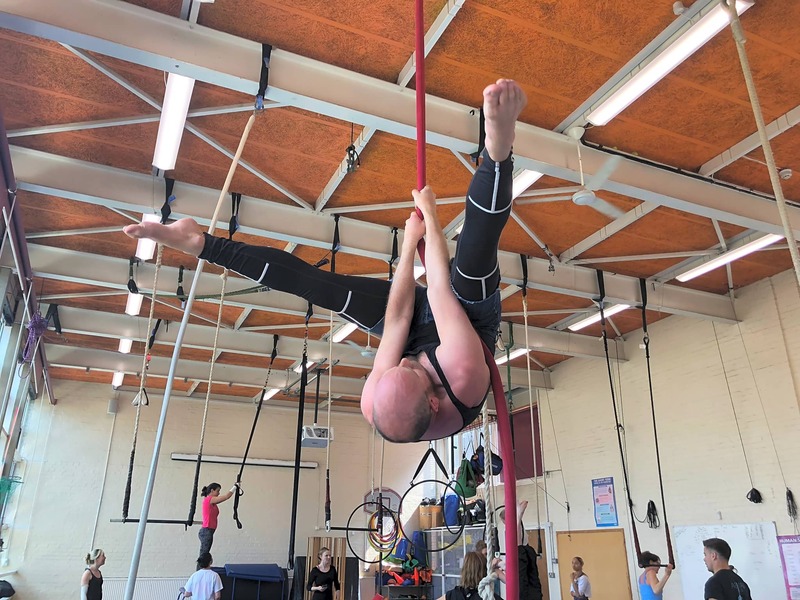 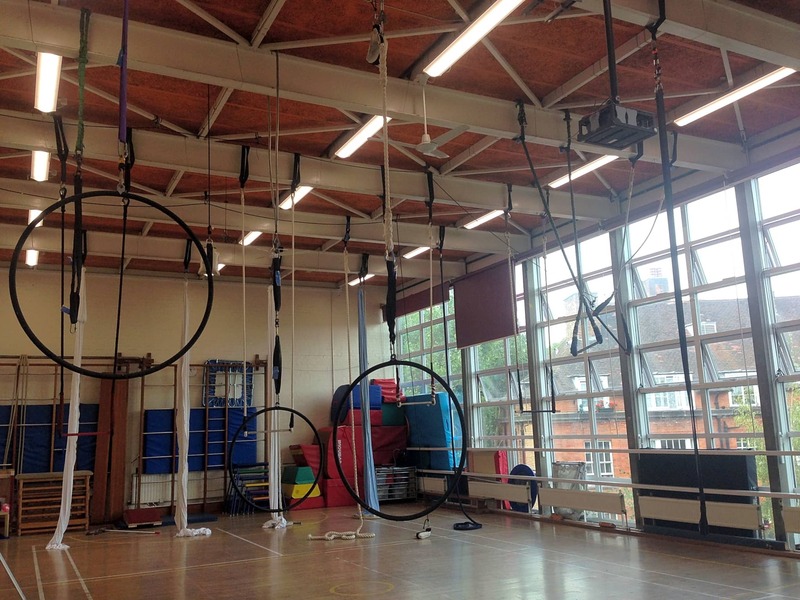 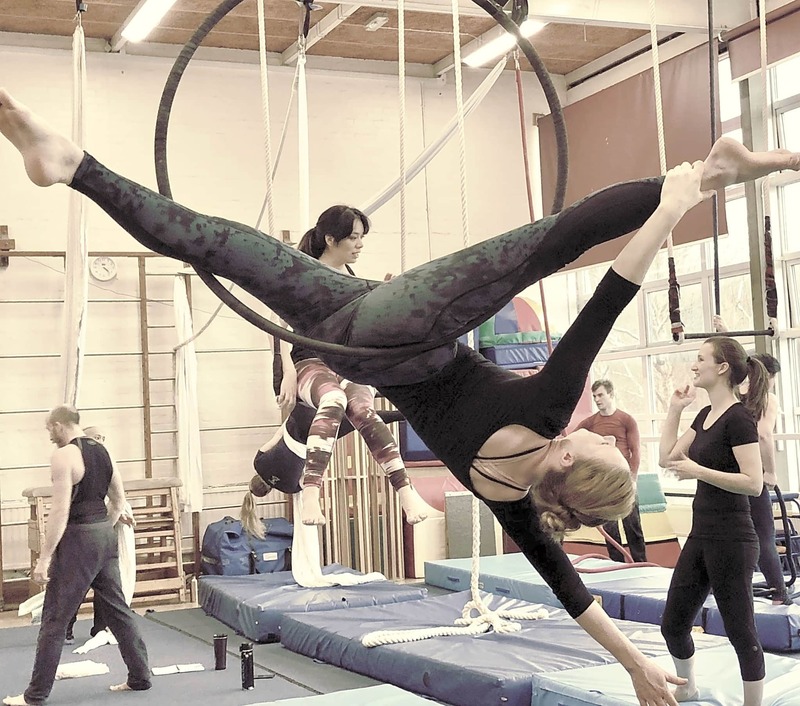 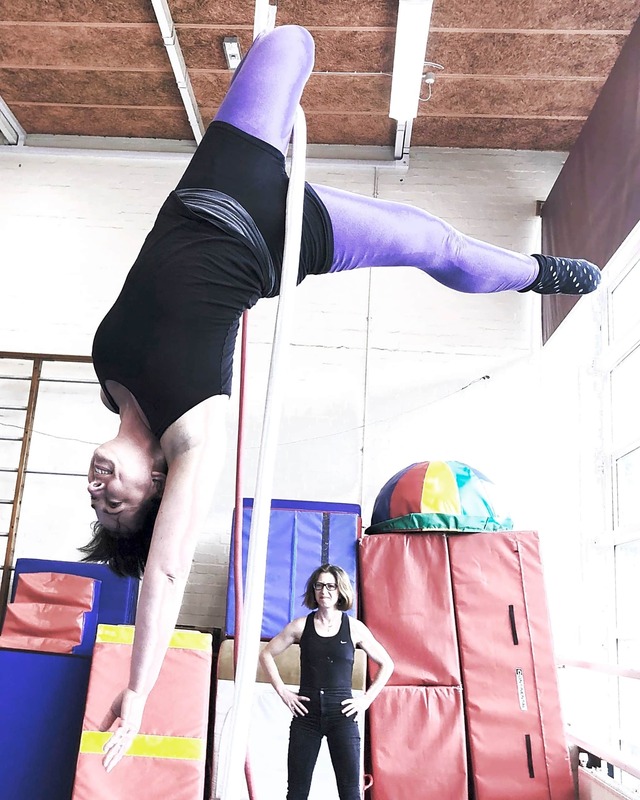 In this class, we condition using the Circus Aerial Disciplines of Trapeze, Hoop, Silks, Rope and Straps together with complementary floor conditioning exercises. 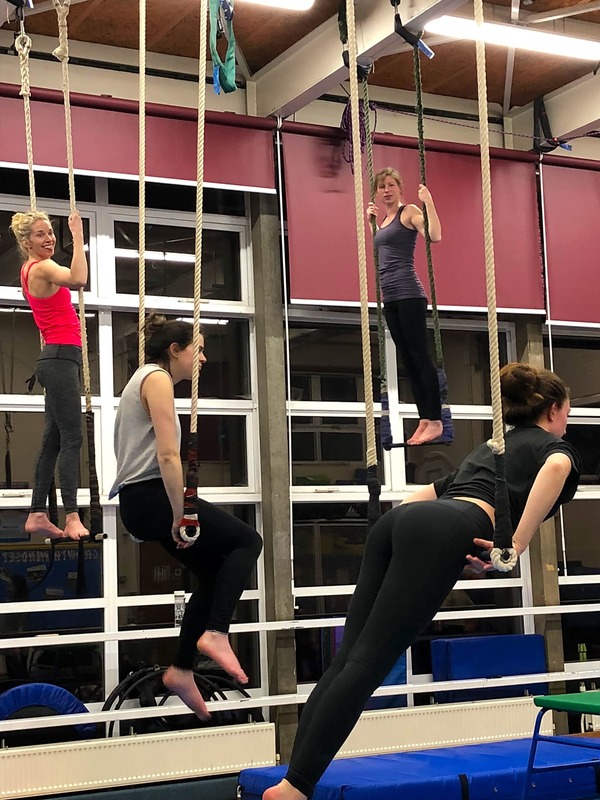 We begin with a warm-up, work on foundation aerial movements, complete a few of the hundreds of climbs on rope and silks, do a HIIT style aerial conditioning circuit, then finish with a well earned stretch and flexibility.